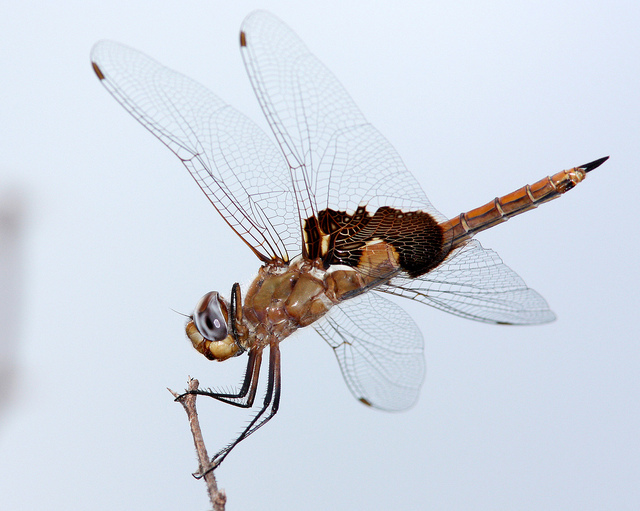 Red Saddlebags Tramea onusta Hagen, 1861 Synonyms: Red-mantled Saddlebags. 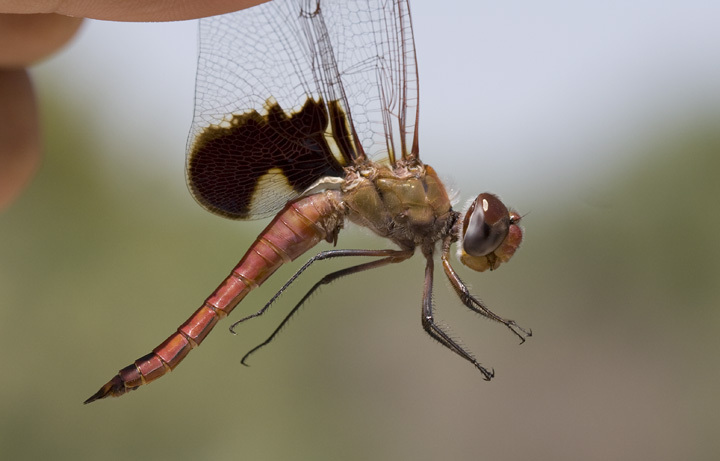 Red Saddlebags (Tramea onusta) is found widely through much of the Great Plains and west, and the portions of the southeast, but it is very sparce on much of the Atlantic coast. 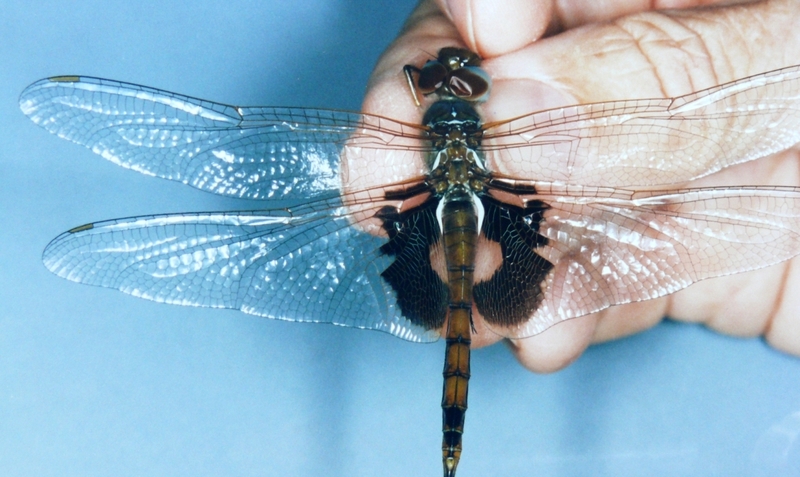 This dragonfly, like others in the genus Tramea is a phenomenal disperser, and it may appear hundreds of miles from usual areas of occurrence. 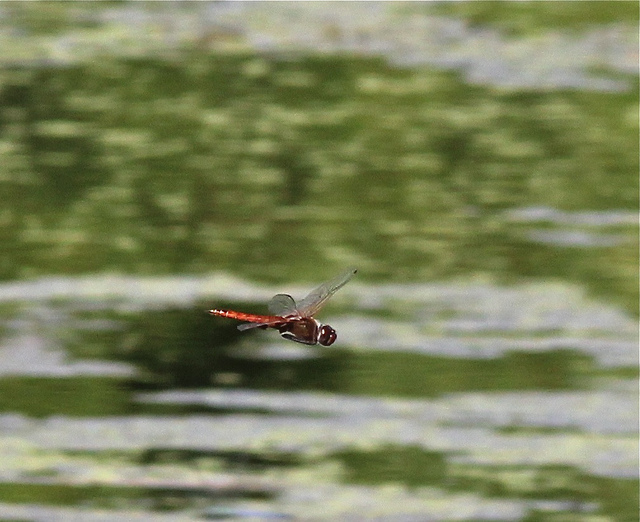 Within the core range, Red Saddlebags breeds in shallower ponds and lakes, and may be more reliant on fishless seasonal pools than Carolina Saddlebags (Paulson, 2011). 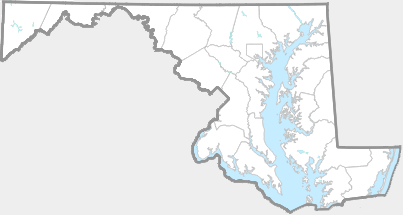 There are records from five counties in central Maryland, and from Worcester Co. 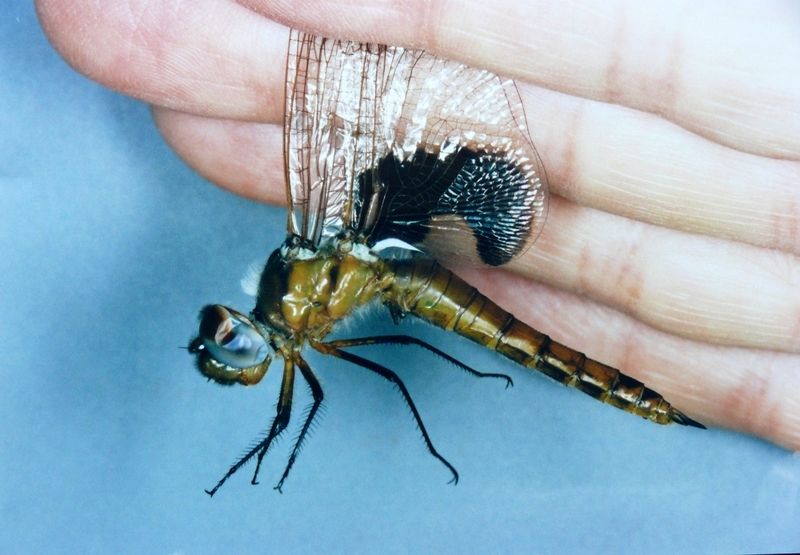 This dragonfly has not been confirmed to breed in Maryland, and all sightings are presumed to be vagrants or transients (Richard Orr's The Dragonflies and Damselflies of Maryland and the District of Columbia).